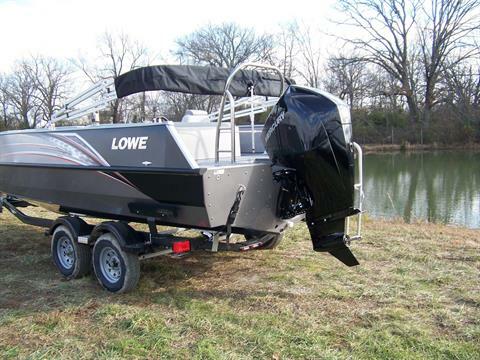 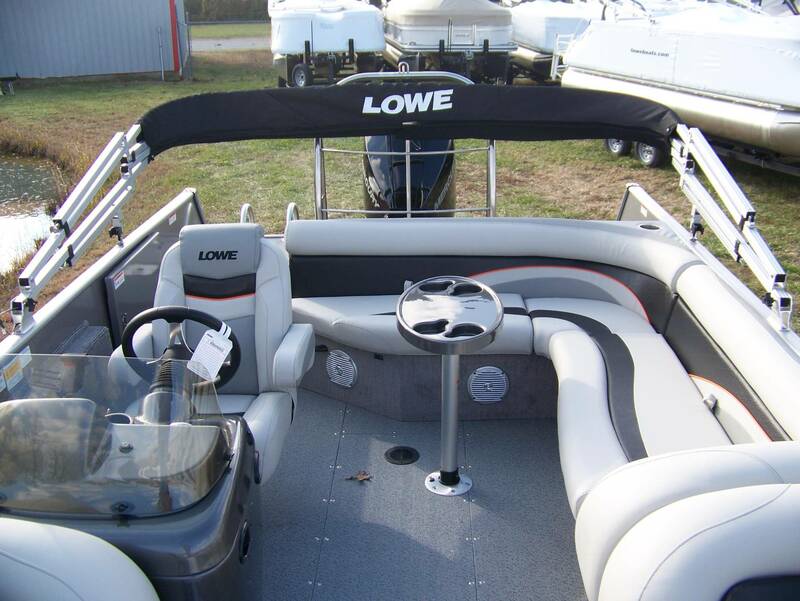 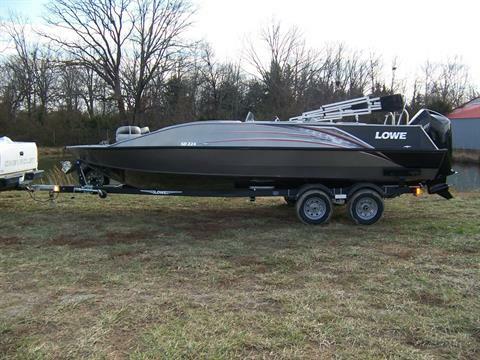 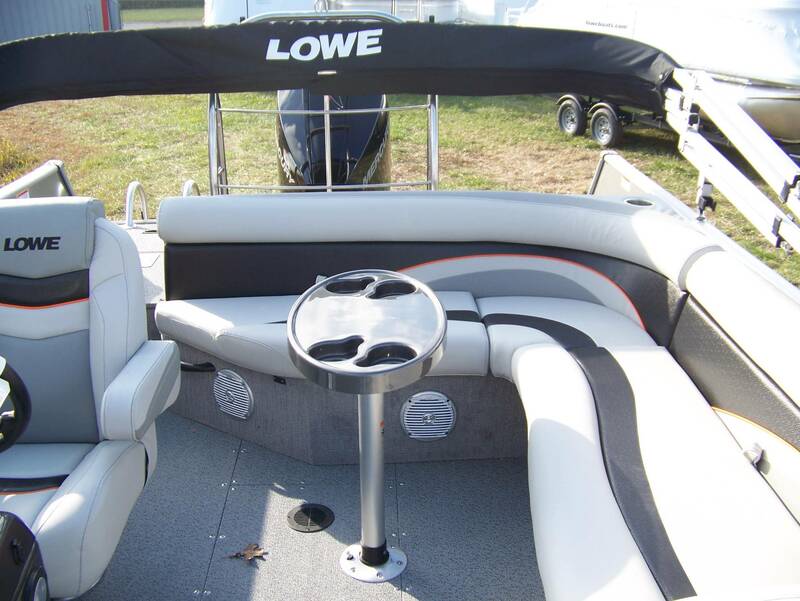 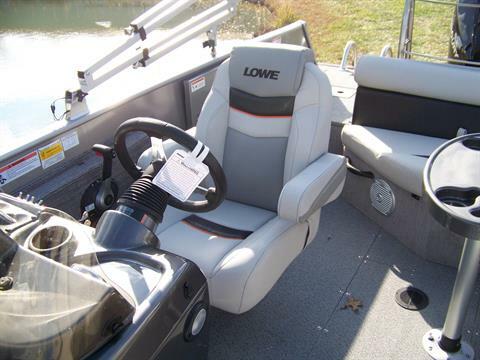 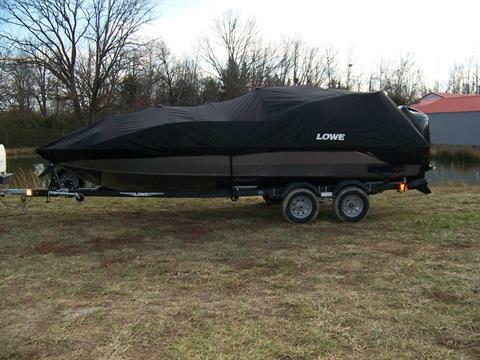 Versatility is the name of the game with the Lowe Sport Deck 224. 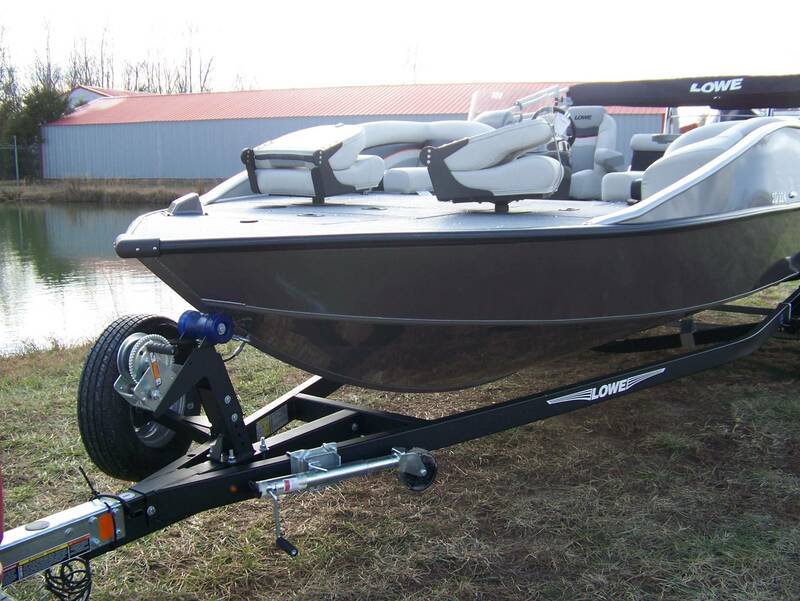 Anglers will find everything they need for a successful day of fishing, while watersports fans will enjoy thrilling performance and handling. 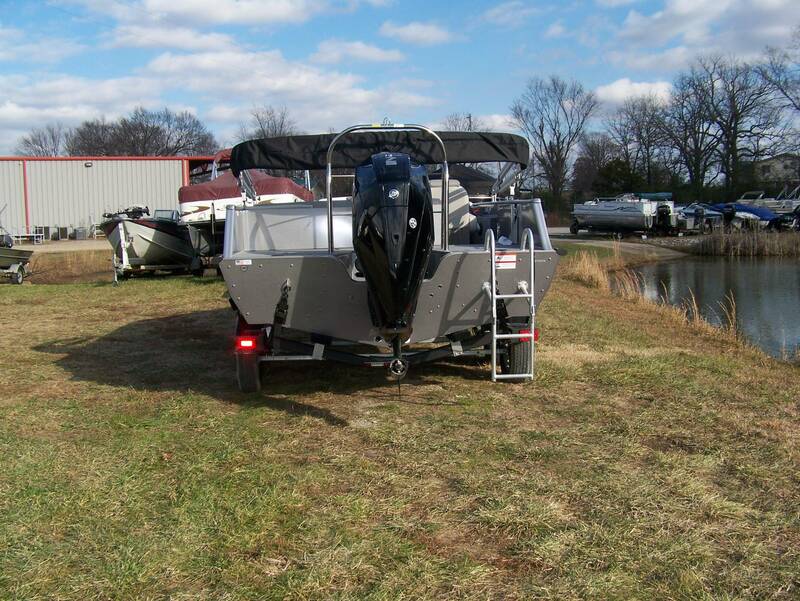 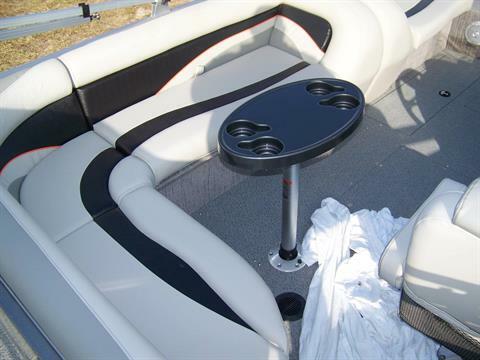 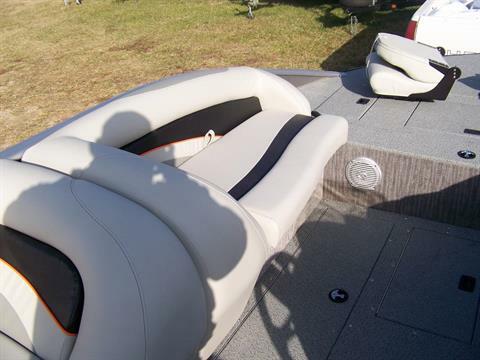 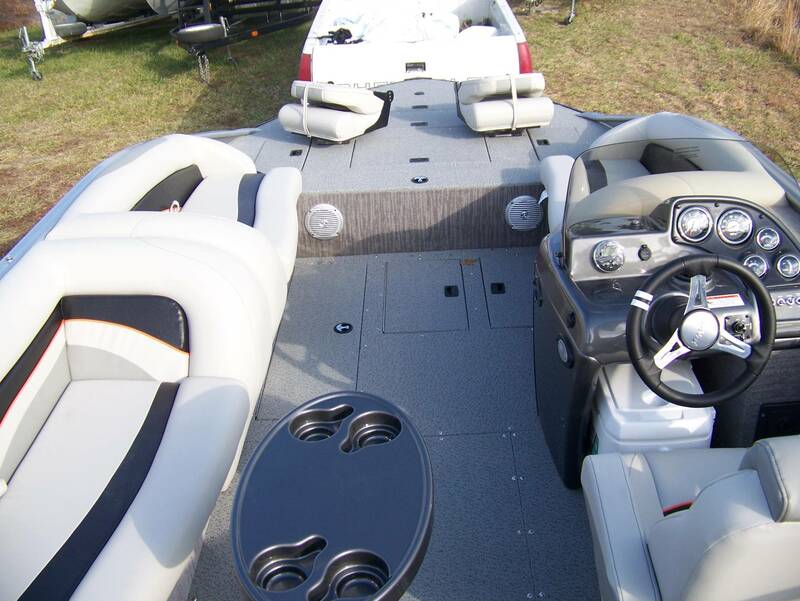 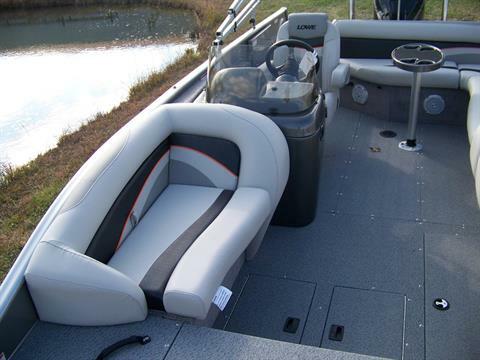 With the comfort and spaciousness of a pontoon and the agility of a sport boat, the SD 224 is perfect for all watersports—get the best of both worlds!